Our first trip was to the Indian Himalayas. We have spent over 20 years kayaking in the Himalayas and for us India offers everything for the adventure whitewater kayaker. 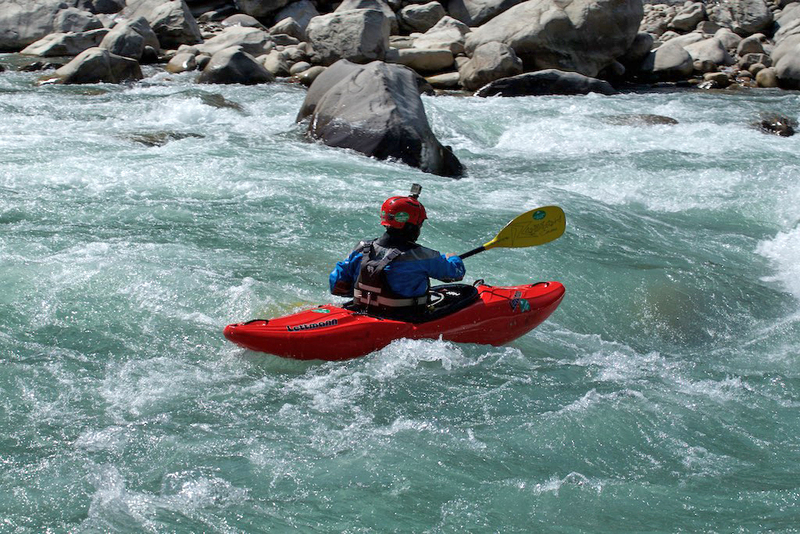 From multi-day trips to the BIG waves and water on the holiest of rivers (to the Hindus) the Ganges. 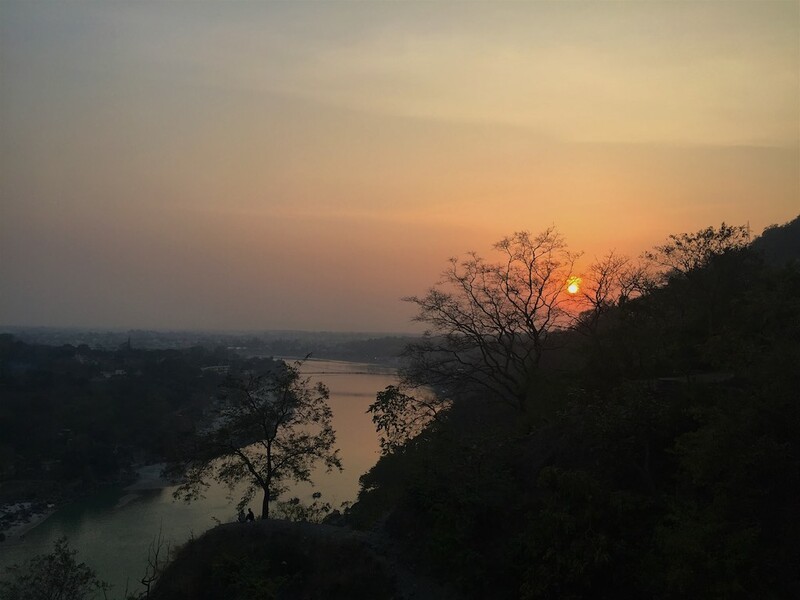 Rishikesh is just one gateway to the Himalayas and as we are in the foothills the river is clean and with pristine beaches lining the banks you get to see wild animals coming down to drink from the forest/jungle. 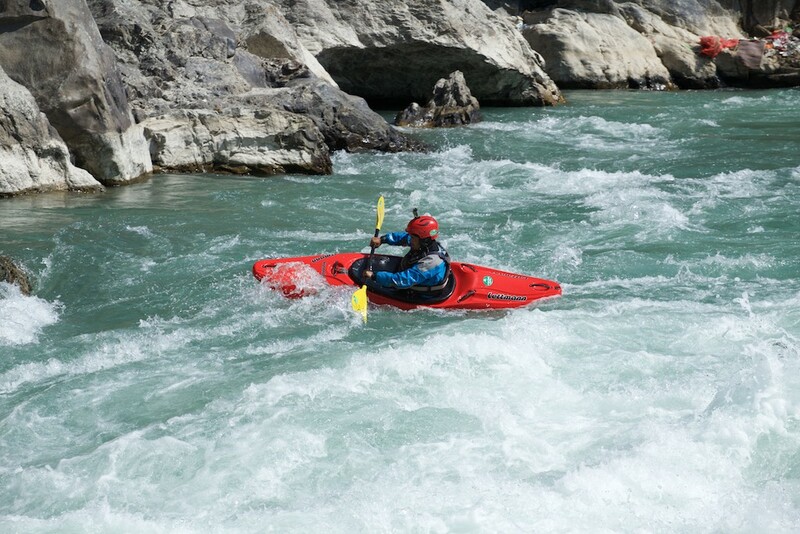 The tributaries of the Ganges further upstream in the heart of the Garwahl Himalayas such as the Alaknanda, Pindar, Mandakini also offer fantastic whitewater. 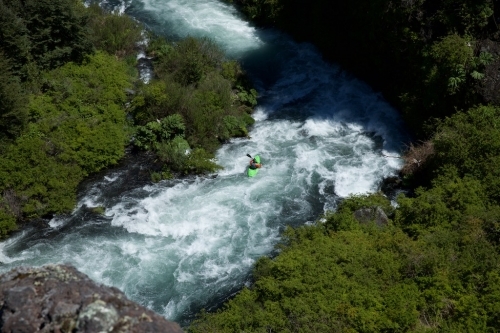 Topped off with the culture, food and madness that only India can offer brings an added bonus to the adventurer. 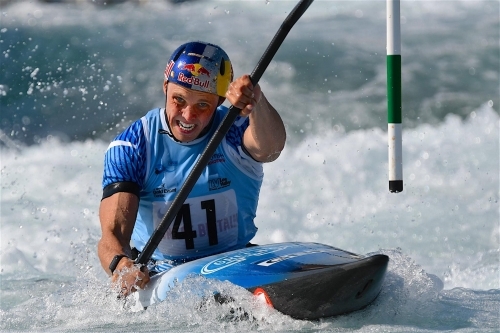 Slovenia is a great start to the European kayaking season. 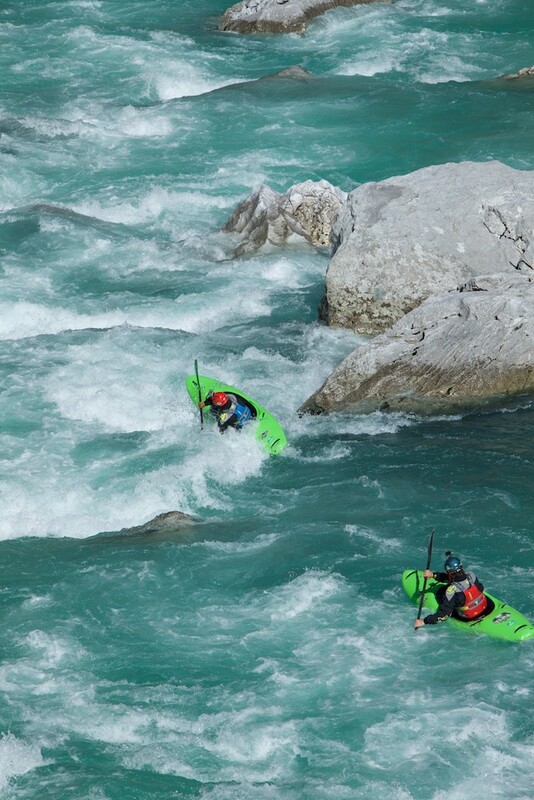 On the south-side of the Alps it is considerably warmer in the Spring and for us April and May are some of the best months for kayaking in the stunning Soča Valley. 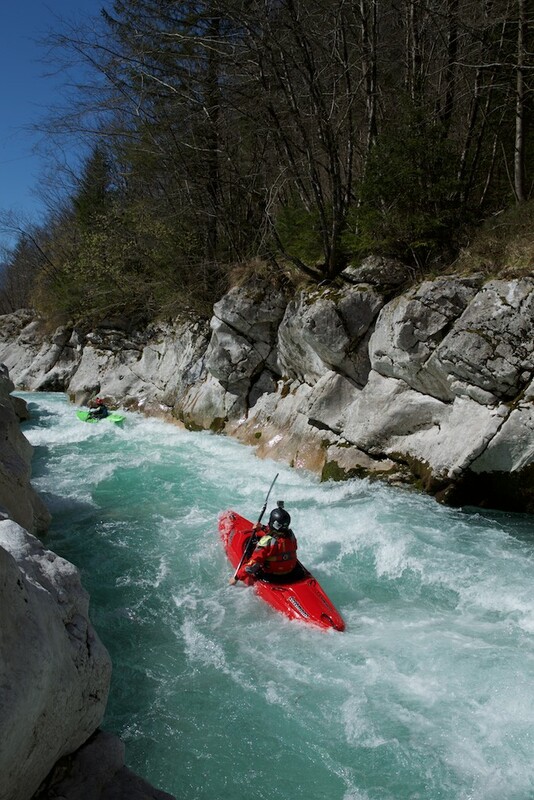 The Soča River is a little gem, emerald green water, limestone rocks and all set in a valley with mountains bordering Austria and Italy. 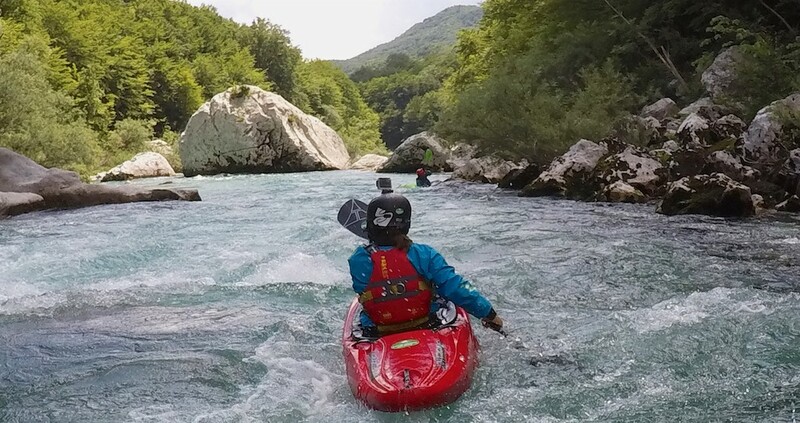 The Soča River offers kayaking for all grades of paddlers and with a friendly feel it is one of the best places to coach, instruct and guide on its various sections. 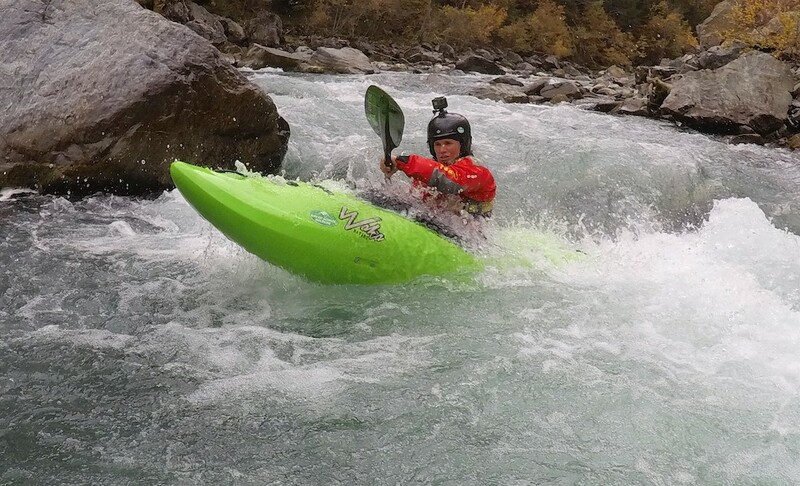 With our home rivers in the Arlberg still not running and with the possibility of heavy snowfall at home in the West of Austria, Slovenia offers a great escape for an early Spring mission!! 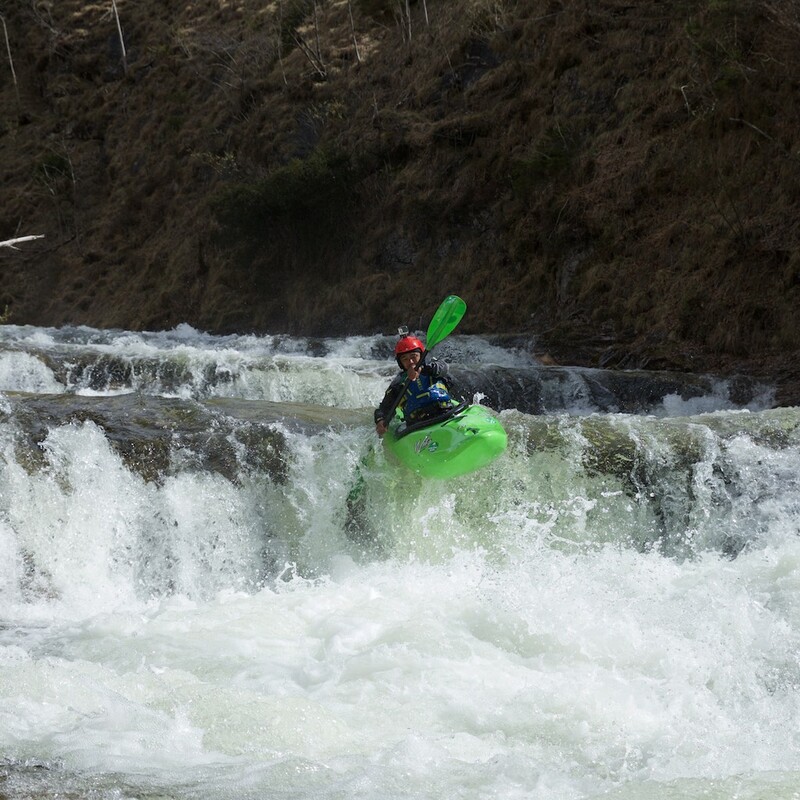 On the way home Stanzin and Steve made a quick diversion to Salzkammergut Region of Austria to kayak the Koppentraun and the fantastic little creek known as the Gimbach. 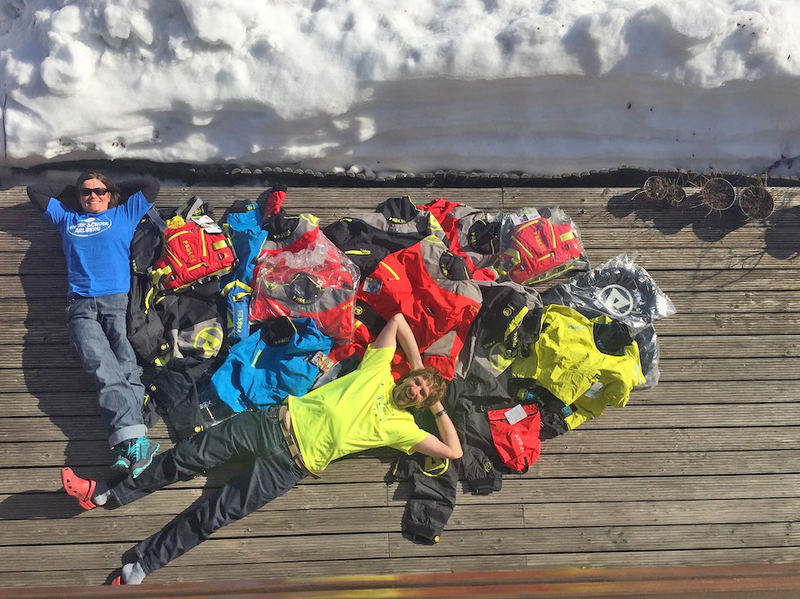 By mid-May we were back home at Base Arlberg in Austria. The rivers were starting to rise and the weather was also warming up! 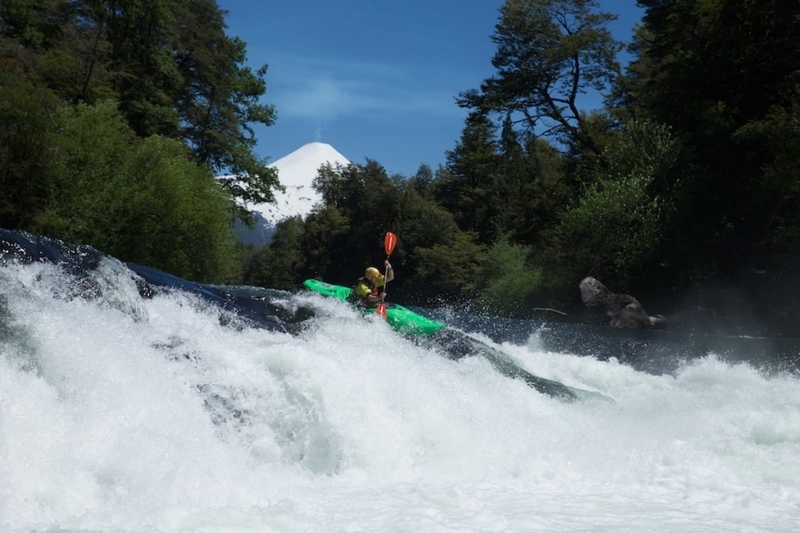 The snow was still covering the tops of the mountains and we were looking forward to great water levels this season. 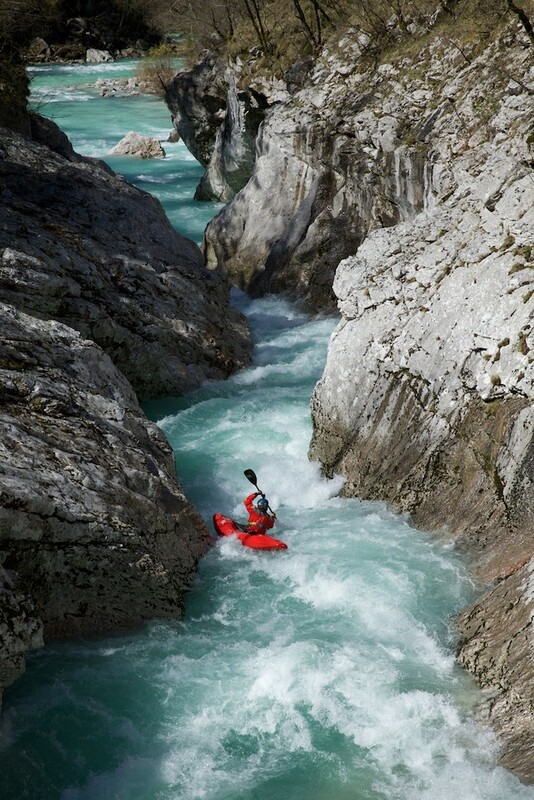 In the Spring and early Summer the river Sanna is at its best, though it is the shortest river in the Alps at just 7KM it packs a punch in good flows and with its Alpine character it is a real rollercoaster ride! The Inn was now receiving water from the dam releases in Switzerland and Austria. 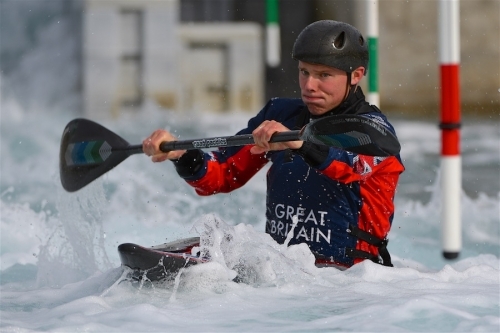 It is an ideal training ground to get confident and enjoy kayaking some BIG volume! 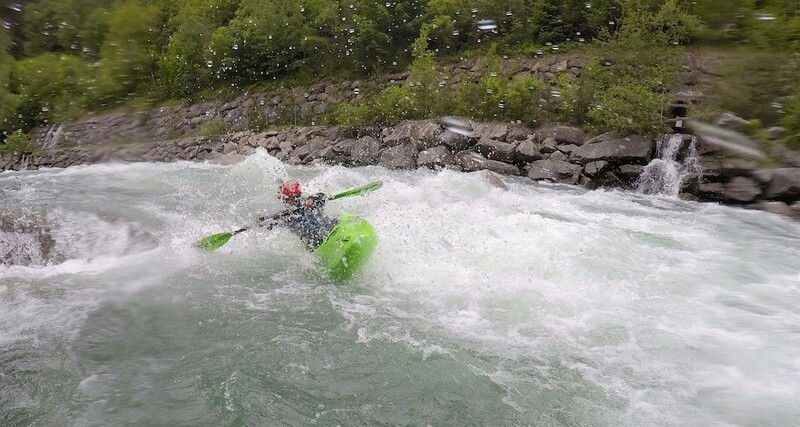 Summer was in full swing and we were enjoying spending everyday on one of the many rivers around Base Arlberg. 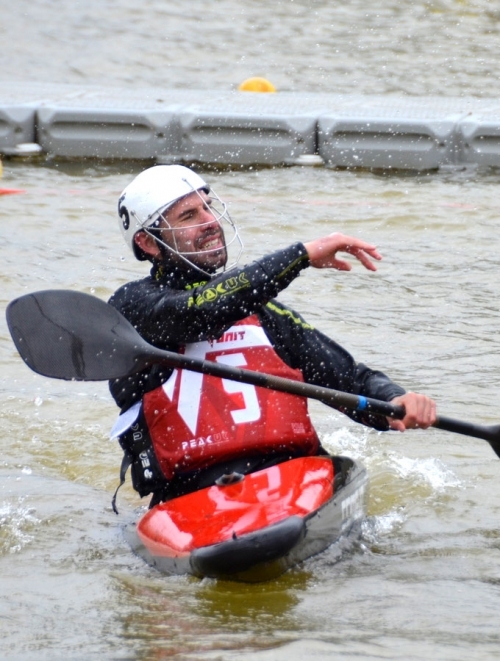 Article by Kayak School Arlberg.